The hit sequel to Guardians of the Galaxy came out this summer. The fun adventure movie is full of wild characters with different looks. Let your kid pick out their favorite character to dress up as for Halloween, or gather a bunch of kids together for an epic superhero group costume. Here are some Guardians of the Galaxy costumes to pick from. This costume comes with a muscle-look full-body jumpsuit with attached shoe-tops and a Star-Lord mask. Grab a retro cassette Walkman and you'll be good to go! Dress up as the most famous trash panda in the universe! This Rocket costume is a full-body jumpsuit with fuzzy raccoon fur sleeves and a Rocket mask. Pack your sarcasm and wit for this one! This costume comes with everything you need to dress up as Gamora, including green make-up! You'll also get the jumpsuit which has attached coat and boot-tops. You are Groot when you put on this awesome costume based on the tree-like creature with the limited vocabulary. This is a full-body jumpsuit with attached shoe-covers and an awesome Groot mask. 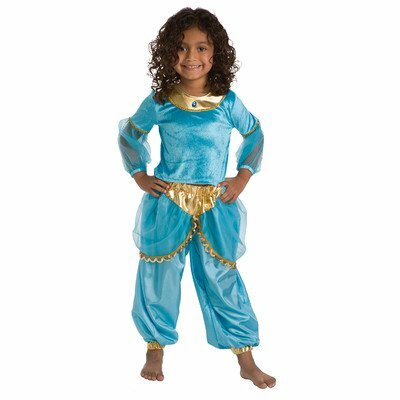 This complete costume comes with a Drax tattoo-look jumpsuit with attached shoe covers. You'll also get the matching. Just speak simply and you'll be good to go as Drax! Forgo the blue face paint with this fun and complete Yondu costume for kids. The jumpsuit covers you from top to toe, and the mask has your face covered. Remember your line: "I'm Mary Poppins, Y'all!" 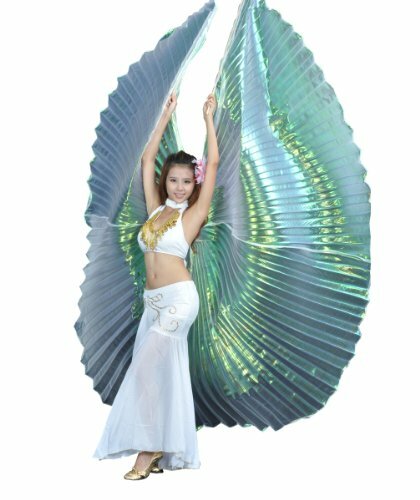 Belly Dancer Wings: Shining Beauty! © 2019 Costume Overload. All rights reserved.